Academy Candidates: We are inviting candidates for all the service academies to come and meet graduates and liaison officers so they can get a chance to talk in person to officers who have been there and done that. Many grads don’t get many chances to talk to much less mentor students who are interested in attending a service academy. Your participation is important so these young folks have an opportunity to talk to grads who served in different career paths. 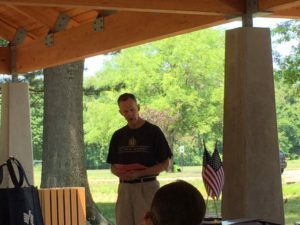 (After doing this as a liaison officer for 15 years, I can attest to the importance of giving these young people the big picture as well as the career benefits of serving in our military.) One other point: Parents of candidates are often clueless about the academies and, in particular, about military careers. Sadly, too many have distorted views of military service and fail to understand the benefits of being an academy graduate. Your participation in this event is important in showing parents these benefits and allaying their fears. Liaison Officers: This is an opportunity for liaison officers from the service academies to meet and talk to a number of candidates at one time, especially those who may only be applying to one service school but who need to understand the value in applying to more than one. It is also a good opportunity to network with local grads and parents from the parents’ clubs who might have leads on potential candidates not yet in the system. Parents Club Members: Our three associations always try to arrange events so that the parents clubs can be involved. This particular event is a great opportunity for you to meet potentially new members and to provide some great information on your cadets’ experiences, activities, and successes. As you probably remember, parents uninformed about the military and the academies have self-concocted misperceptions. This is a great opportunity to help them understand the benefits the academies offer to their children. Distinguished Guests: While it is too early to tell, we are inviting some of our good friends who are World War II veterans that have graciously graced our past events. These folks are real treasures and are fun to meet and talk to. Invitations are also going out to some of our political leaders who are the sources of appointments to candidates. Venue: Depending upon the weather and heat, we may be outside under the picnic tents or inside in their new private hall. If not, or for those who prefer the A/C, we have been given the use of the new event pavilion just opened up by the winery. Food/Beverages: Bring your own picnic and preferred drinks. 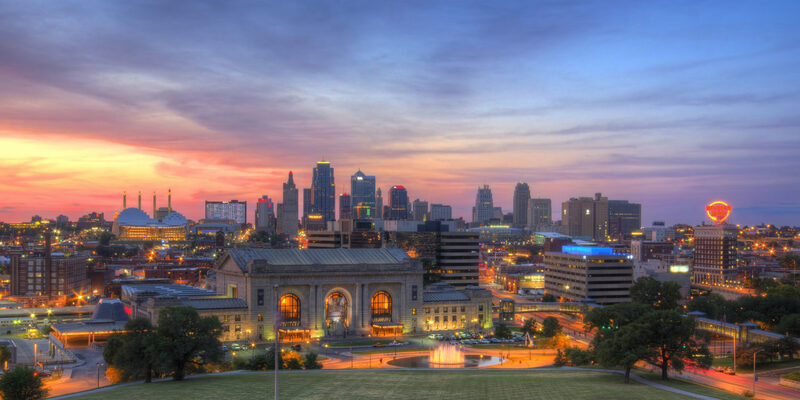 However, KCWineCo will have a bartender for us and their entire line of wines available for purchase. They will also provide soft drinks. Games: This portion of the winery has a lot of yard games for those wanting to challenge their sister service academies, or their own children – and by the way, the younger ones are invited too. Any one wishing to organize some competitions are more than welcome to do so. These events are great opportunities to share war stories (even of current children serving at the academies) and meet new friends. We hope to see you there. 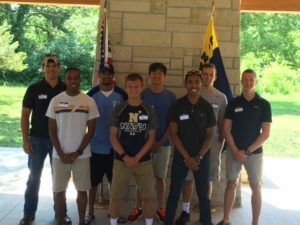 Eight incoming Midshipmen from the Class of 2021 from the Kansas and Western Missouri area at the Parents Club picnic. 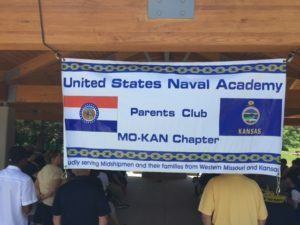 The Mo-Kan Chapter of the Parent Club Class of 2021 Send-Off Picnic was well attended.